Gender rules in fashion community and cultural society are no longer rigid. There is a visible reaction to the increasingly tolerant acceptance of unisex fashion. Consumers (men and women) today tend to purchase garments regardless of its classification as men’s or women’s product. Unisex fashion emphasises the importance of self-identify and the experiment of personal style. The market for gender-neutral, individual expression and unisex fashion clothing is getting more room to stretch out. 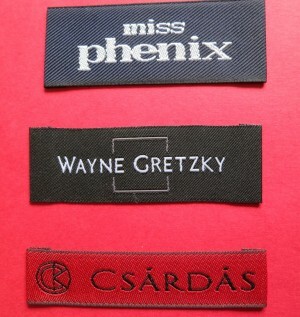 Here at Woven-Printed-Garment-Labels, we understand the unisex fashion trend is a fashion future. 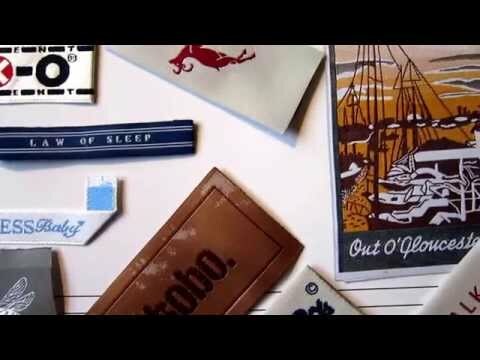 We develop many unisex designer woven clothing labels; utilising the unisex colours and gender-neutral fabric materials to successfully create the sophisticated unisex fashion designer woven clothing labels. With the increasing demand of unisex fashion clothing, we are getting many inquiries for custom-made woven cotton labels. 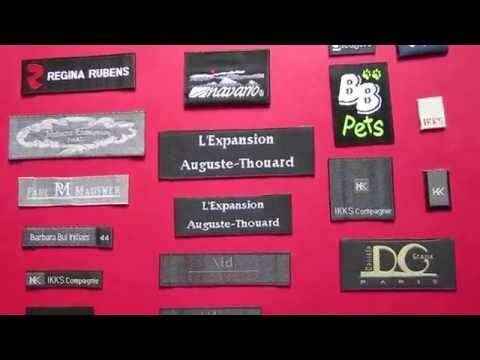 Designer woven cotton clothing labels can express the unisex feature better than polyester woven clothing labels. The colour of gender-neutral cotton threads is the key feature to generate the blurring line, with which an outcome that you don’t feel and see the boundary between womenswear and menswear. Our most recent collection of designer woven cotton labels has successfully created the sophisticated, individual expression, unisex modern classics for this new fashion trend. 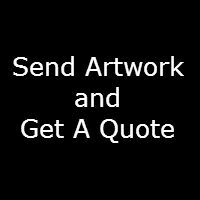 Make your clothing creations true originals. 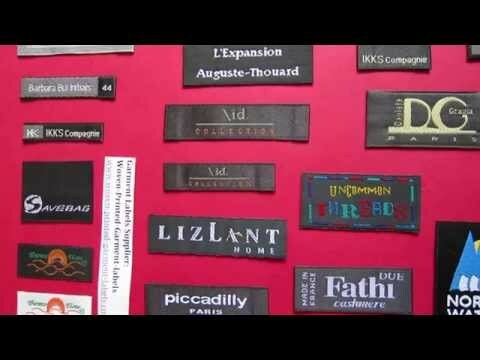 Both our woven polyester and cotton clothing labels are colourfast, shrink proof and machine washable. 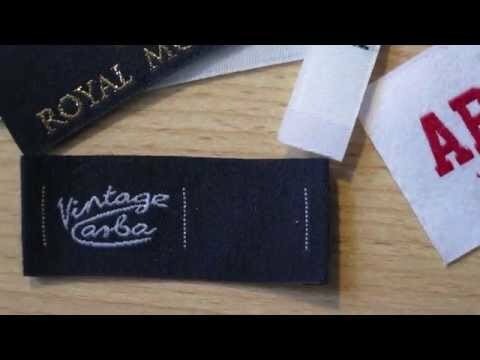 We are a professional clothing labels supplier for more than 16 years, and we offer high quality woven labels with low minimums and low price, free UK delivery, free sampling. 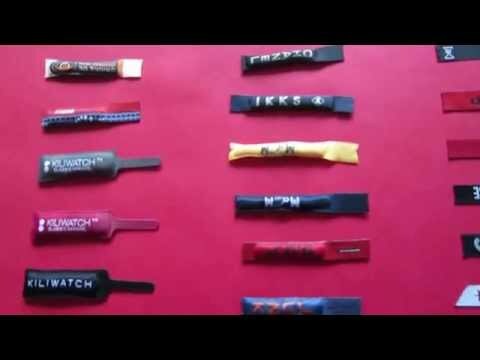 Contact us on below email; we will help to customize your designer woven clothing labels.